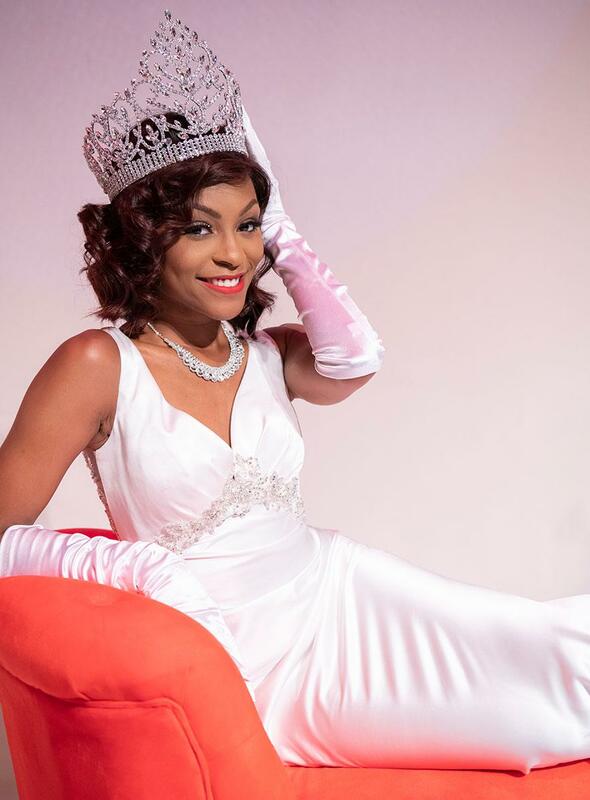 Miss Winston-Salem State University Christina Harris is one of 12 college and university queens competiting for Miss CIAA. Here's your chance to help Miss Winston-Salem State University Christina Harris in her quest to become the next Miss CIAA. Online voting for Miss CIAA 2019 opened on Monday, Feb. 4, and continues through 5 p.m. on Friday, March 1. Your vote will help to determine the winner of the competition, which will be named during the CIAA Super Saturday at the Charlotte Convention Center on March 2. Food Lion will present the new Miss CIAA with a $2,500 scholarship. Also, the queen with the most online votes will present $2,000 to a food pantry in her community to support alleviating hunger, as part of the Food Lion Feeds initiative. Harris, a senior biology major from Greensboro, is competing for the Second Harvest Food Bank of Northwest North Carolina, which partners with WSSU’s Project GIVE volunteer program. You can vote for Miss WSSU online. Votes are unlimited. Harris is the 79th Miss WSSU. Her personal platform is "R.I.S.E. : Rams Ignite Service and Excellence." The Food Lion Miss CIAA competition winners are awarded scholarships and judged based on their GPA, an interview, and essay, extracurricular activities, online popular vote and the promotional video. In the video below, Harris addresses the issue of food insecurity in Winston-Salem. About Winston-Salem State UniversityWinston-Salem State University fosters the creative thinking, analytical problem-solving, and depth of character needed to transform the world. Rooted in liberal education, WSSU’s curriculum prepares students to be thought leaders who have the skills and knowledge needed to develop innovative solutions to complex problems. Founded in 1892, WSSU is a historically Black constituent institution of the University of North Carolina with a rich tradition of contributing to the social, cultural, intellectual, and economic growth of North Carolina, the region and beyond. Guided by the motto, “Enter to Learn, Depart to Serve,” WSSU develops leaders who advance social justice by serving the world with compassion and commitment.